Do you know how to move to Canada? What the application requirements are? Who can apply? Find out. Making the move to Canada can be complicated and it takes a lot of time and effort to get it right. 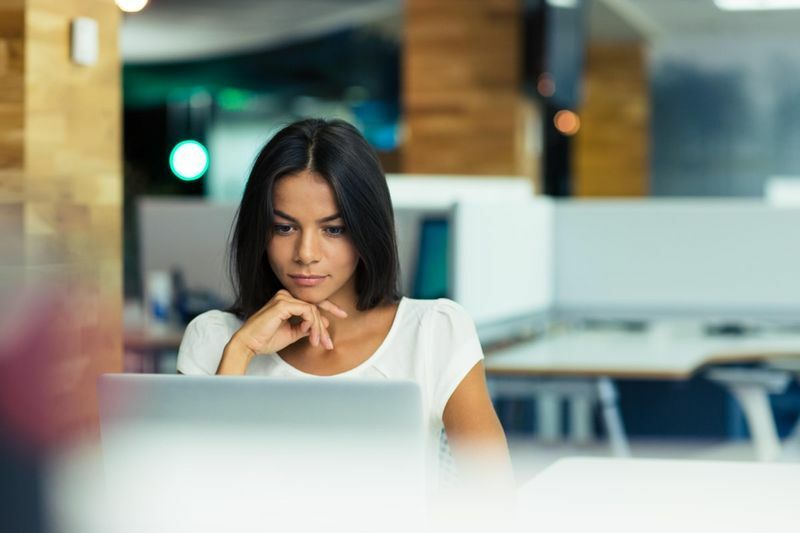 Because Canada is constantly on the lookout for talent and experienced immigrant employees with its new immigration goal of 1.3 million people by 2021, there is more opportunity to apply for a Canadian visa than ever before. Here are some easy steps on how to move to Canada. Just answer these simple questions. Do you have poor health? Do you not have any savings? 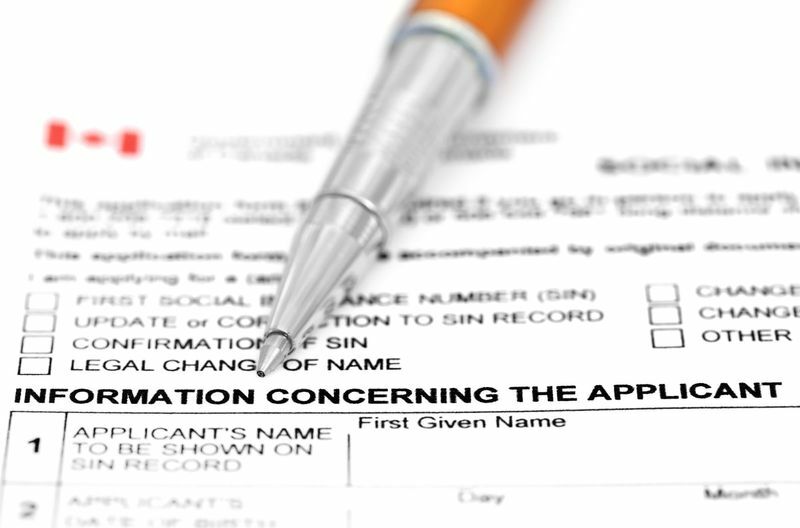 Have you ever misrepresented your immigration application? Has one of your family members ever been denied a visa application? If you answered yes to any of these questions, you may not qualify to move to Canada. A criminal record can be anything like Driving Under the Influence to not paying maintenance to your partner. All applicants who want to immigrate to Canada must get a document called a Police Clearance Certificate. Please note, the document can go under another name depending on your country of residence. This is normally completed at your local police station and the results are then sent to the Canadian Immigration Office along with your visa application. You may wonder why your visa can be denied because of poor health. Canada takes into account the effect any applicants will have on its healthcare system. Canada works on a budget of CAD$6,500 per person per year. Certain jobs may also involve you getting in close contact with others, so Canada needs to take steps to make sure all of its residents are kept as healthy as possible. If you are a nurse, teacher or caregiver for the elderly, you will definitely need to get a Medical Examination. 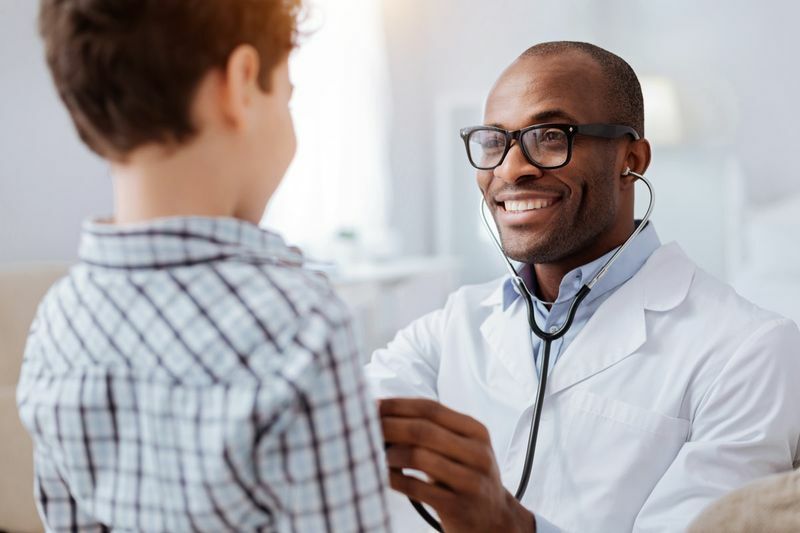 To prove that you are in good health, you can apply for a Medical Examination from a doctor who belongs to the Canadian Panel of Physicians. Please note, if you visit another doctor, your application will not be accepted. Just remember that this Medical Examination report will only be valid for one year. You will normally be requested to supply this document later on during the application process when you pass a certain phase in your application. It may come as no surprise that Canada requires you to have enough money in your savings account to support yourself in Canada during your stay. You can show that you meet their requirements by supplying a Bank Statement that is no older than three months. If you have any properties or other assets, you can list them as well. You should know that the more people who immigrate with you, the more funds you will need to immigrate with. This is to show that you can support the dependants who move to Canada with you. An example of this is the Express Entry System that requires a single applicant to have at least CAD$12,475 in their account. If you apply with your spouse, you would need at least CAD$15,531. Please note that you should not borrow money from friends or banks to meet this requirement. Should the Immigration Office find out, they can deny your application as you have been untruthful about your application. 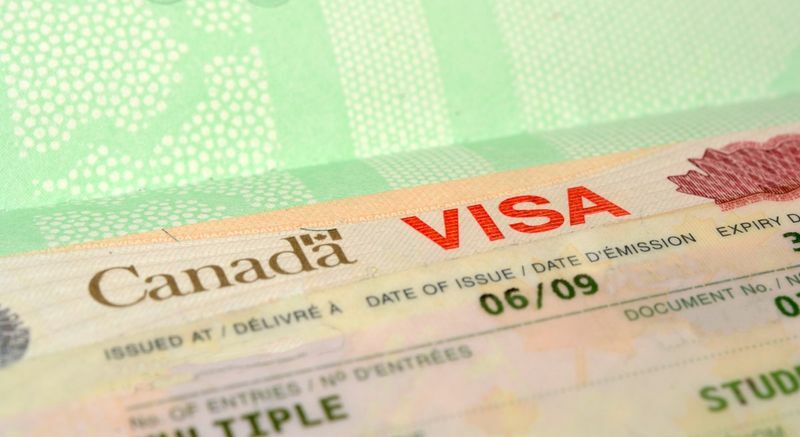 You can be banned for five years from applying for a Canadian visa. Misrepresentation in your visa application is a big problem. It means that you have been untruthful about facts you included in your application. If it is found that you have misrepresented yourself on your immigration application, you will be informed of this fact by the immigration office and you will then be given a chance to respond during an application process called Procedural Fairness. 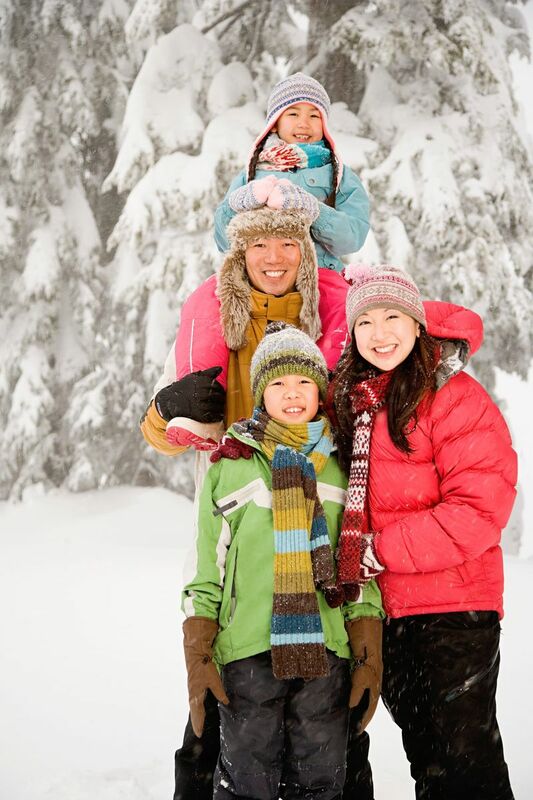 You may not be aware, but there are over 70 immigration visa options in Canada at the moment. Each program, stream and category is designed to help specific groups of skilled workers apply to work, study and live in the country. Most of the immigration visa options in Canada give you the chance to apply for permanent residence in the country as long as you meet all of the necessary requirements. Don’t know which visa program could be your key to Canada? Get in touch with our experienced staff who will help you narrow down your options. Click here and complete a contact form. We will call you to discuss your immigration so that you learn more about your case. Certain jobs, like medical professions, certain tradespersons and teachers, require additional certification. These are normally done through local boards or organisations in the province or territory you apply to after you have arrived. Where you live can also have a huge impact on your application. Certain countries require more documentation and necessary paperwork than others to apply. This can be anything like applying for Biometrics, eTA (Electronic Travel Authorisation), Police Certificate, Labour Market Impact Assessment and more. Certain documents must be supplied during different stages of your application so please be aware that there are deadlines that must be met. Yes, there will be application fees for any documents you send to Canada. Depending on the visa you apply for the costs can vary, for example, under Express Entry the application can cost $550 per person. Just remember that unless you pay the full application fee, your visa application will not be processed. You can save a bit of money by applying online to avoid courier fees which can be quite expensive and, not to mention, take longer to get to the Immigration Office. If any of your application documents are not in English, they must be translated by a legal professional that includes an affidavit with the translation. Please note that a certified photocopy of the original documents must also be handed in at the same time. After you apply for your visa, there can be a bit of a waiting period. This depends on the visa type and the country you apply from and the volume of applications sent to the Immigration office. If you plan to sponsor your partner to Canada, processing times are around 12 months, while the three main categories like the Canadian Experience Class, Federal Trades and Federal Skilled Worker programs aim to have a processing time of less than six months! As we mentioned earlier, certain visa processing times can take longer than other countries for the same visa. Below are a few examples of how the application process time can change from country to country for Student Visas. Liked our How to Move to Canada guide? Do you want to learn more about Canada? Check out our detailed blogs where we talk about job opportunities, provincial life, the latest Express Entry draws, student study permits and so much more.